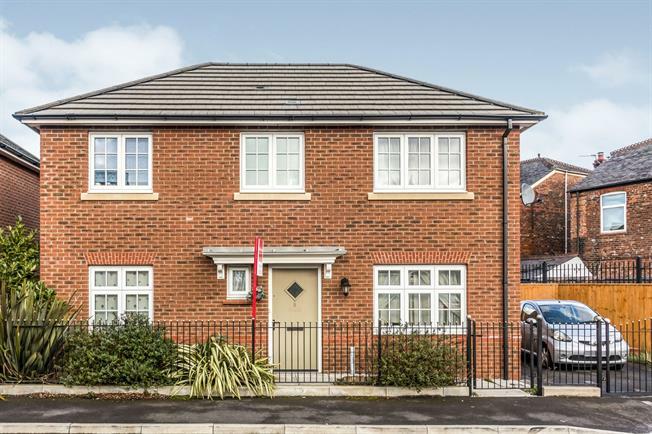 3 Bedroom Detached House For Sale in Manchester for Guide Price £185,000. A stunning detached family home with easy access to the local schools , super market and a local market nearby. Consisting of hallway with downstairs W/C, a beautifully presented kitchen/diner and a spacious lounge. To the first floor there are three bedrooms and a family bathroom. Externally the property benefits from off road parking with front and rear gardens.